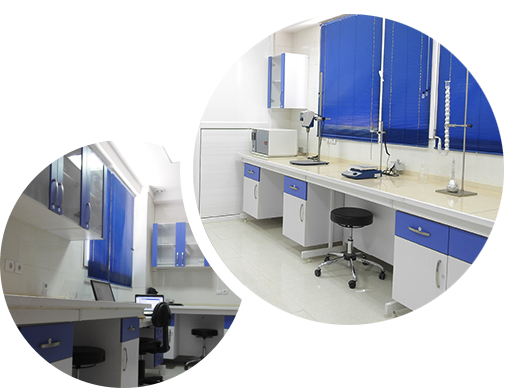 Rojin Cosmetic Co. P.J.S is a Science-led manufacturing company with a background of 11 productive years. Our head-office is situated in Tehran and our factory is located in an industrial area 7 kilometer outside Tabriz, the central city of East Azerbaijan province in the Northwest part of Iran. We enjoy services of experienced staff and skillful engineers whose expertise have helped the company develop through the past years and achieve its predetermined targets in the local market. Ever since the establishment of Rojin Cosmetic Company, it has been the founders’ intention not to launch the production procedure of a new product unless it preceded thorough scientific studies and research whose results have been most positive and satisfactory. Tooth decay is the destruction of tooth enamel, usually from the production of acid by bacteria. Bacteria exist everywhere in oral cavity e.g. surface of teeth, gums and tongue. Teeth occupy only 24% of oral cavity, so even if brushing is being done correctly, it cannot completely reduce oral bacteria. Thus, using Mouthwash would result in the complete reduction of bacteria. Vi-one complete toothpaste removes plaque without damaging the gum and enamel by abrasion and sheathing. This toothpaste, with its special formulation, increases the health of the mouth and teeth. Vi-one’s Breath Freshener Tablets have effective formulations suitable for eliminating Bad Breath (Halitosis). Flavors applied in this product develop feeling of freshness in the oral cavity. Vi-one aromatic spray has one of the most effective formulations with the aim of removing bad breath. There are 3 effective herbal compounds in the formulation of this spray which are Thymol, Menthol and Eucalyptol. Vi-one bleaching powder is the first whitening powder ever produced in Iran. It enjoys the license of Ministry of Health, Treatment and Medical Education due to its unique feature for removing microbial plaques and dental Tartar.